The Mary Project is writer Amy Pelsinsky and photographer Cheryl Nemazie. Reach us at ourmaryproject@gmail.com. 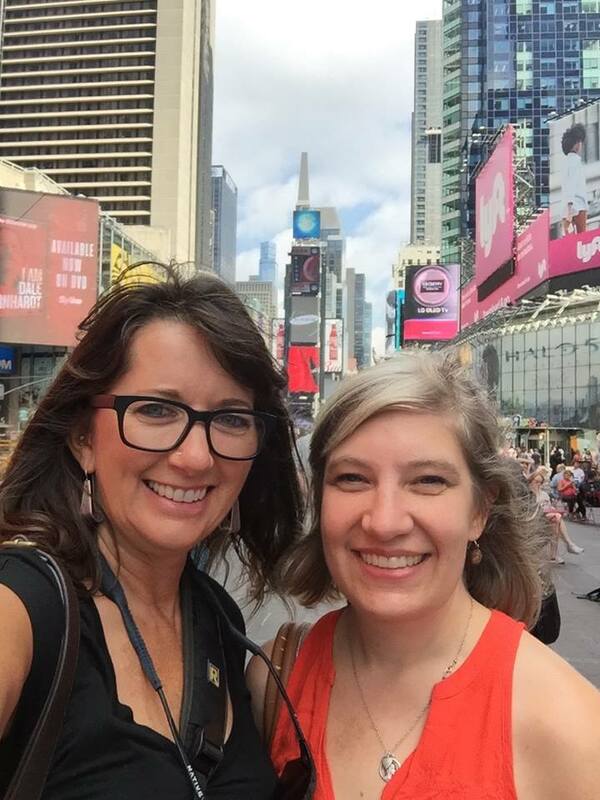 Cheryl Nemazie and Amy Pelsinsky heading across the country to find out your story. Amy Pelsinsky is an award-winning writer with more than 20 years of experience writing people’s stories. Her background is in newspaper reporting and magazine editing, where she earned Maryland-Delaware-D.C. Press Association awards for feature writing and investigative reporting and a bronze medal for magazine editing from the Council for Advancement and Support of Education.